I am delighted to be taking part in the Rachel's Random Resources Blog Blitz for The Second Cup by Sarah Marie Graye. I am sharing my review on this final day of the blitz and there's also an amazing giveaway at the end of the post where you can win your very own signed copy. Faye is left wondering how to move forward - and whether or not Jack's best friend Ethan will let her down again. And the news of Jack's death ripples through the lives of her friends too. Abbie finds herself questioning her marriage, and wondering if she was right to leave her first love behind. Poor Olivia is juggling her job and her boyfriend and trying to deal with a death of her own. And Jack's death has hit Beth the hardest, even though she never knew him. 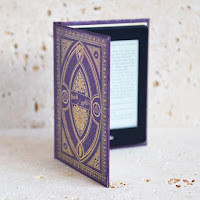 I love it when you stumble across a book that is so completely unique and unusual that you would struggle to place it in any one genre. That’s precisely what happened when I picked up and tried to categorise Sarah Marie Graye’s wonderful debut, The Second Cup. The story follows a group of four friends who have kind of drifted together and don’t seem to have much in common. Or at least I thought so at first. As we learn about each girl, I really felt as if I got to know them and their insecurities. Faye seems to be the main character, although they all have equal parts to play, but the story and the whole ‘butterfly effect’ starts with Faye. After a heart-stopping moment when she thinks she sees him in the street, Faye is reminded of her university boyfriend, Jack, and decides to trace him but unfortunately, Faye is too late as Jack has taken his own life. As Faye recounts this story to the girls, the ‘butterfly effect’ takes hold to varying degrees as they each look at unhappiness in their own lives. There are so many topical issues discussed in The Second Cup, that it will resonate with so many people. In addition to the difficult subject of suicide, I found the adult bullying of Olivia very thought-provoking. When you think of bullying, you automatically think of schoolchildren but as we are now gradually becoming more aware of mental health we are learning to look for bullying in our adult life. People can be cruel and unaware of the effect of their actions, but one thing they should be aware of is that karma really is a b*tch sometimes. As a huge fan of our national drink, I loved the references to tea that are sprinkled throughout the story along with little anecdotes about tea-related things such as tea moths, teacup rides, and Alice in Wonderland's Mad Hatter's Tea Party. I thoroughly enjoyed finding these little snippets hidden between chapters and even learned some things about tea along the way! Sarah Marie Graye is spot on about one thing: you never need to answer the question about a second cup because the answer is always yes! 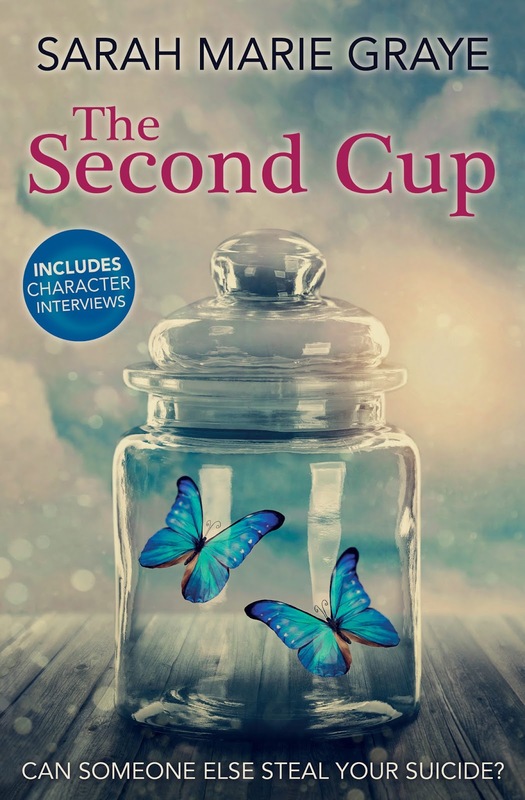 The Second Cup is an intensely thought-provoking, genre-defying book; what a wonderful, hauntingly beautiful debut. Sarah Marie Graye was born in Manchester in 1975, to English Catholic parents. 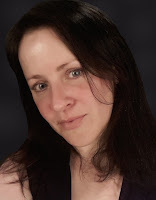 To the outside world Sarah Marie’s childhood followed a relatively typical Manchester upbringing, until aged nine, when she was diagnosed with depression. It’s a diagnosis that has stayed with Sarah Marie over three decades, and something she believes has coloured every life decision, including the one to write a novel. Sarah Marie wrote The Second Cup as part of an MA Creative Writing practice as research degree at London South Bank University – where she was the vice-chancellor’s scholarship holder. Sarah Marie was diagnosed with ADHD in November 2017 and published an extended edition of The Second Cup in February 2018 that included character interviews so she could diagnose one of her characters with the same condition.